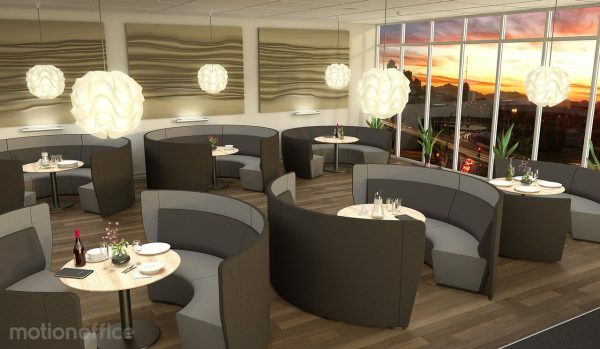 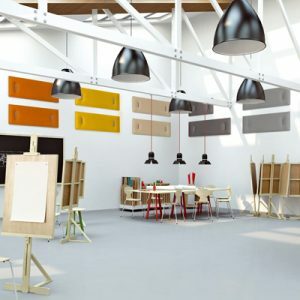 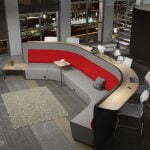 Pax Lounge provides space for people to collaborate together, and comes with the option of additional privacy walls to enclose the space and provide a high level of privacy for workers. 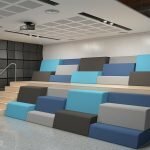 The Pax Lounge is made of acoustic fabrics and absorbs 76% of sound waves. 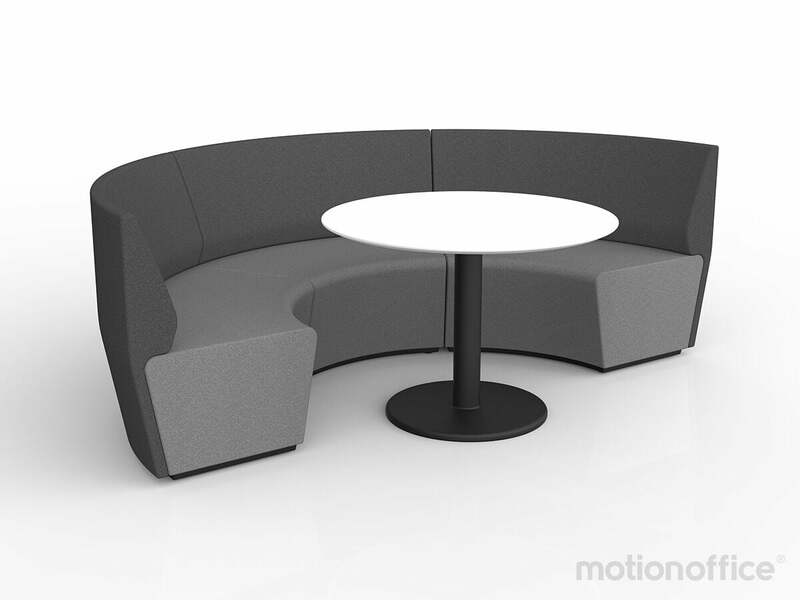 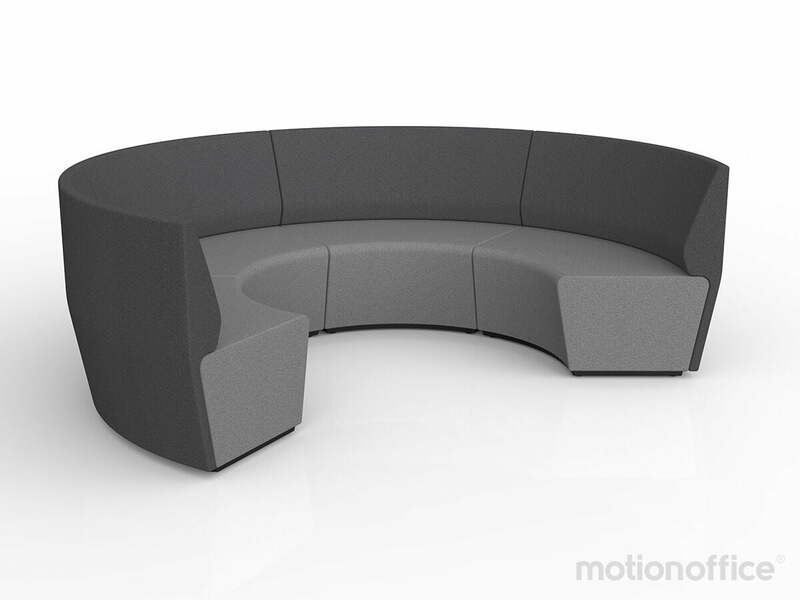 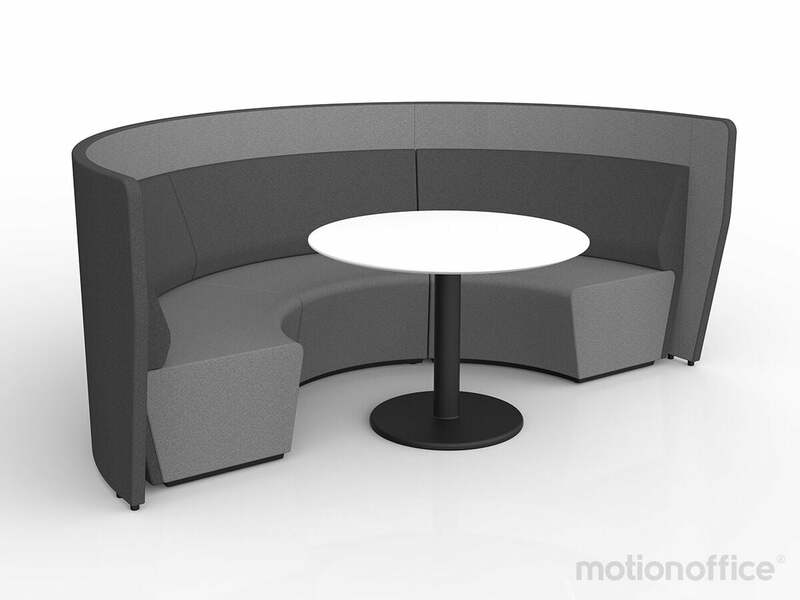 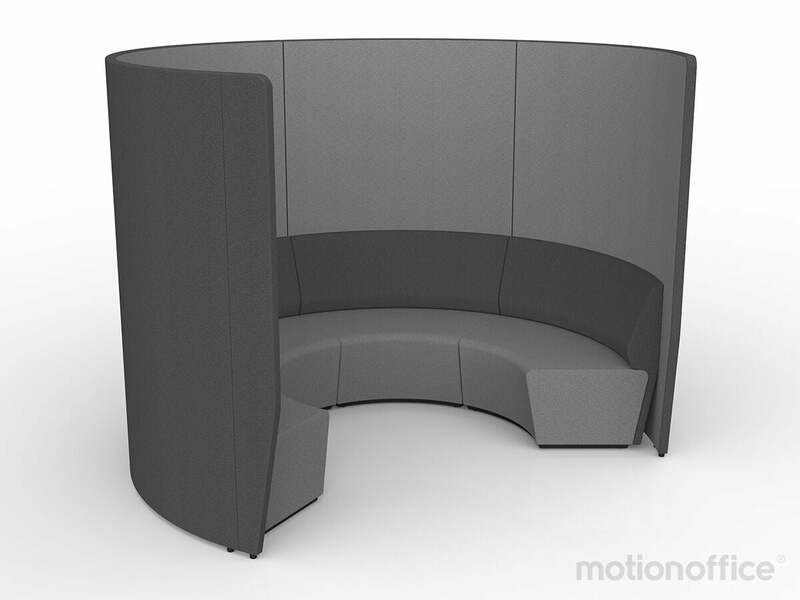 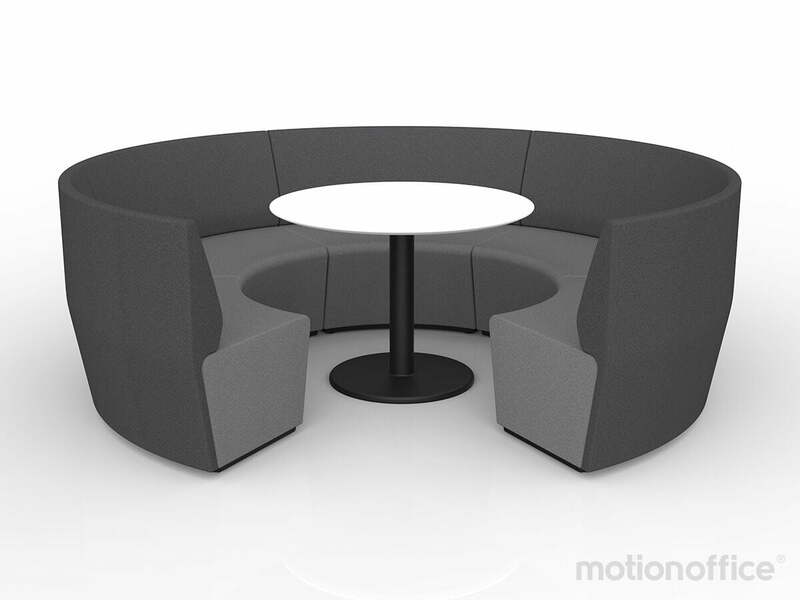 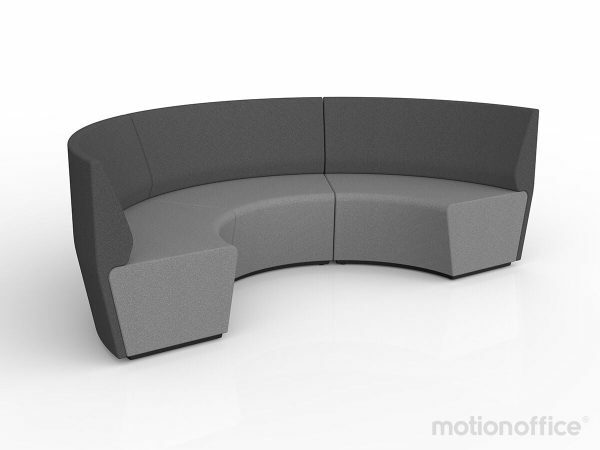 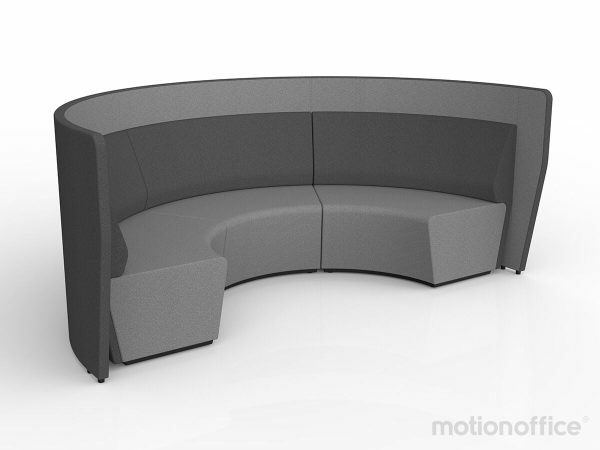 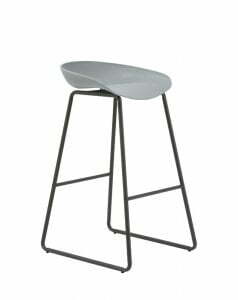 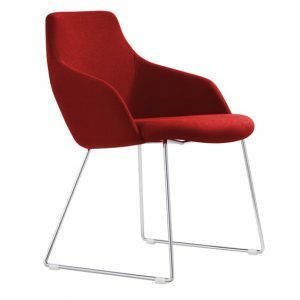 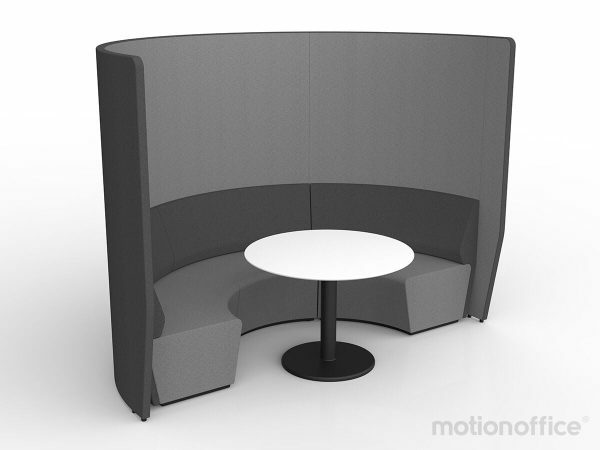 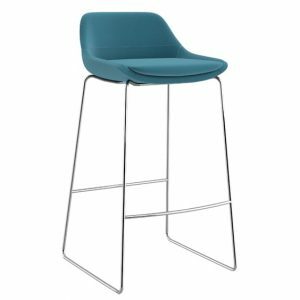 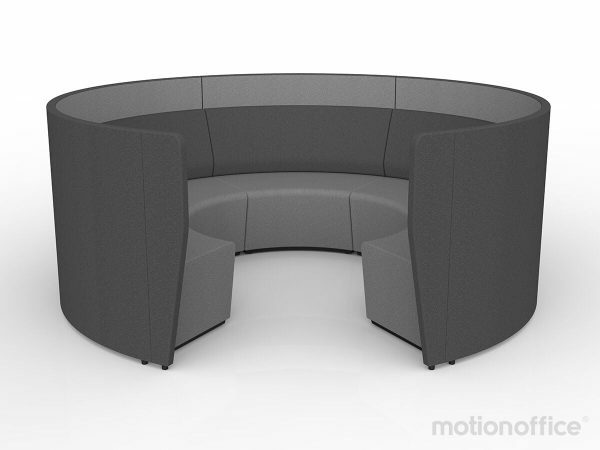 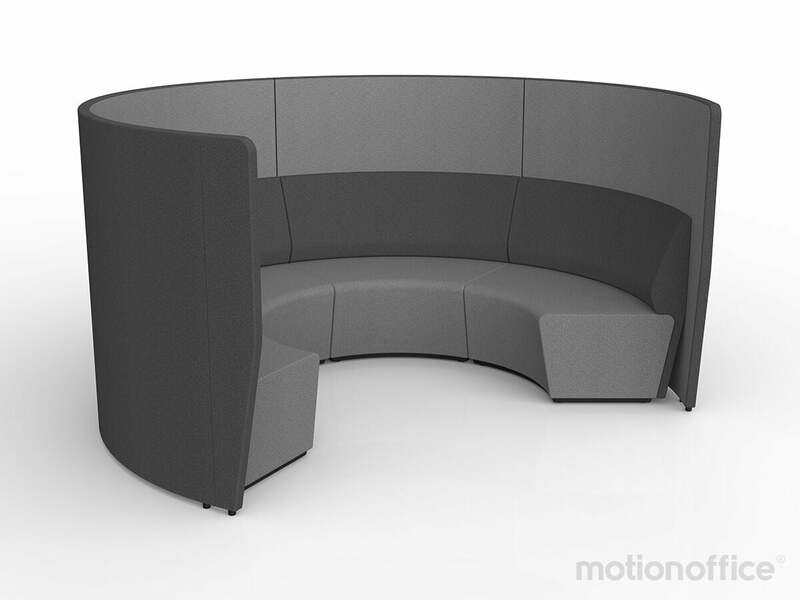 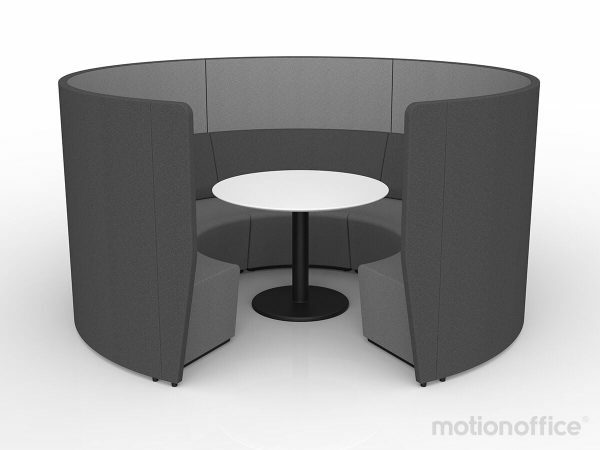 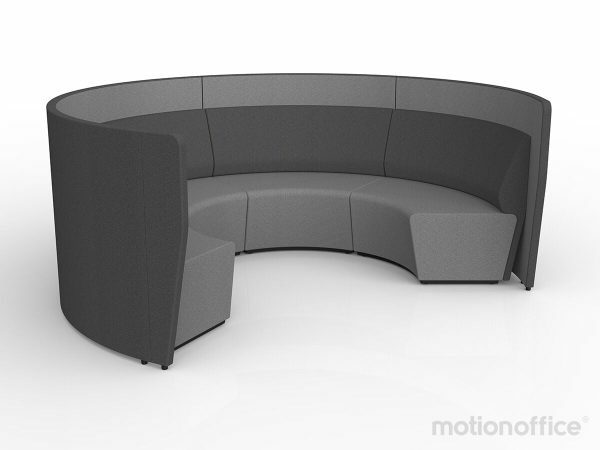 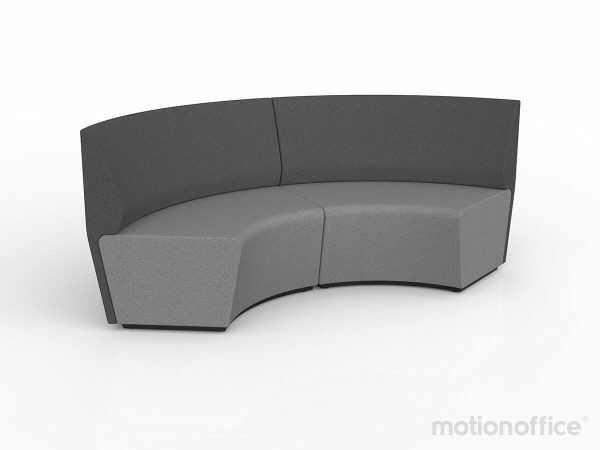 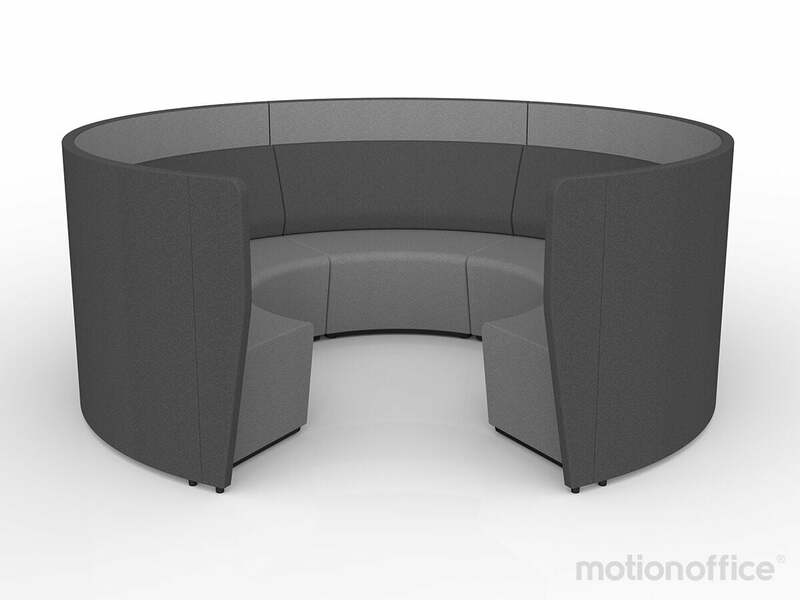 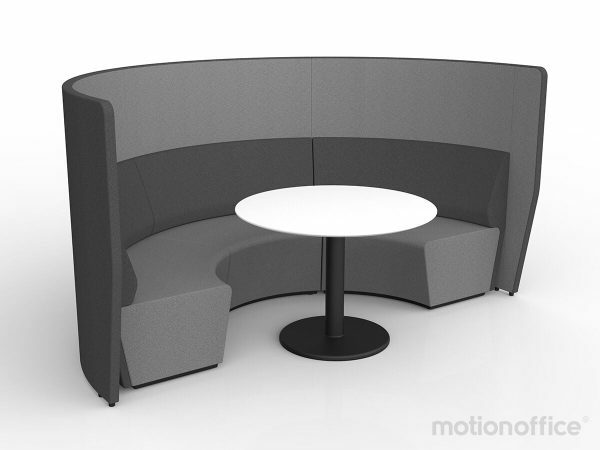 The Pax Lounge comes in various size and configurations, please contact us for pricing.